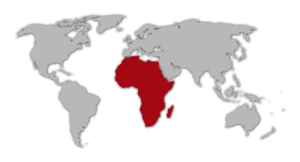 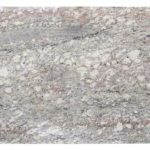 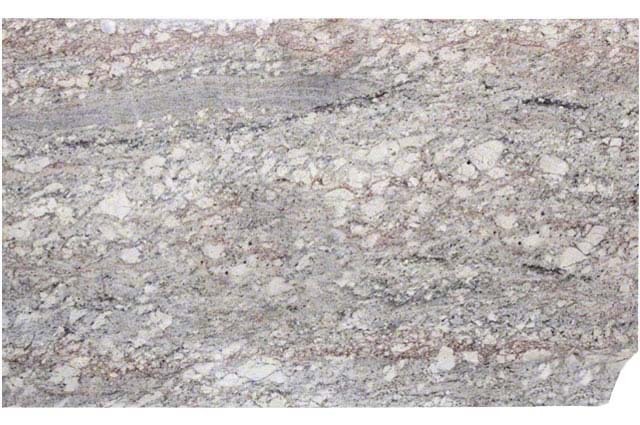 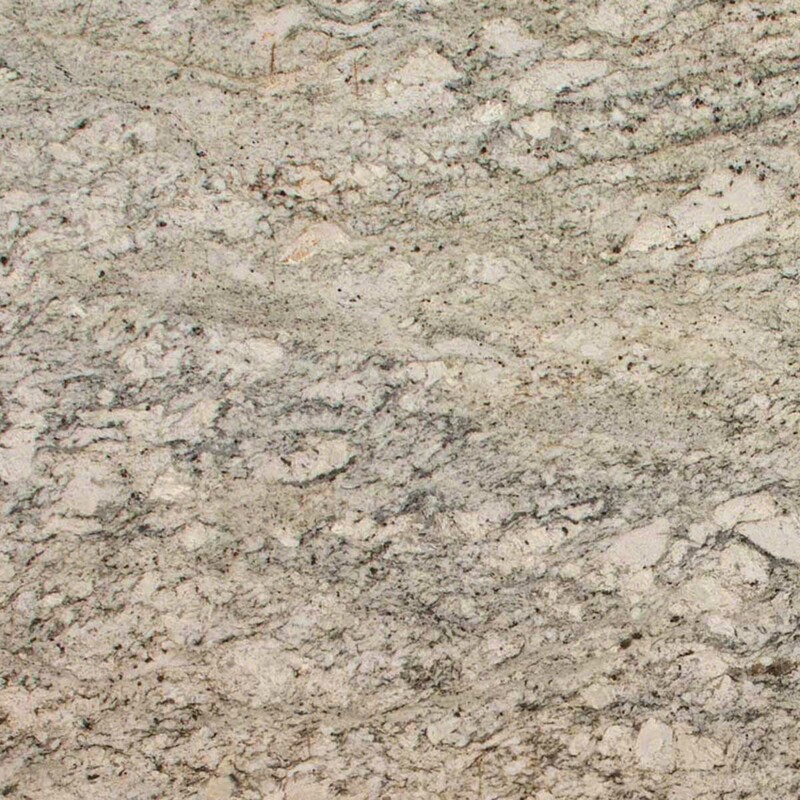 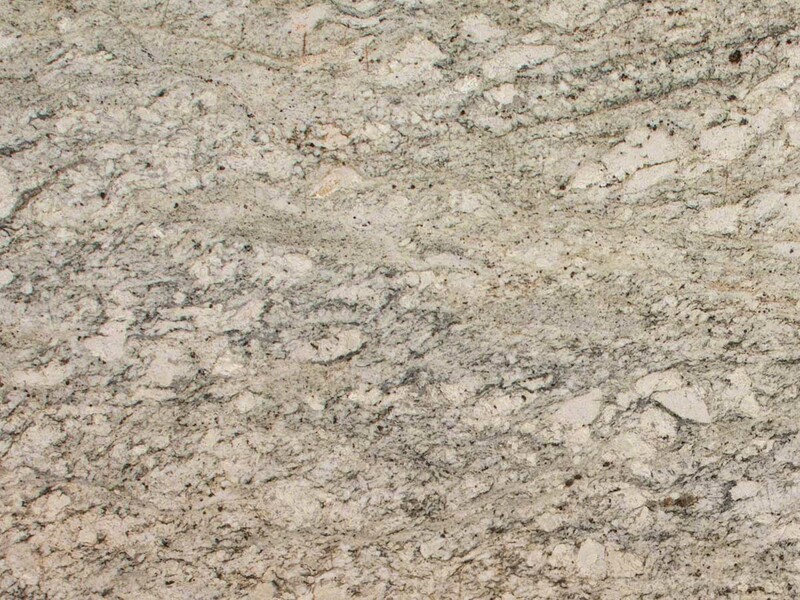 African Rainbow granite is coarsely grained, primarily pale laced with multi-colored veins. 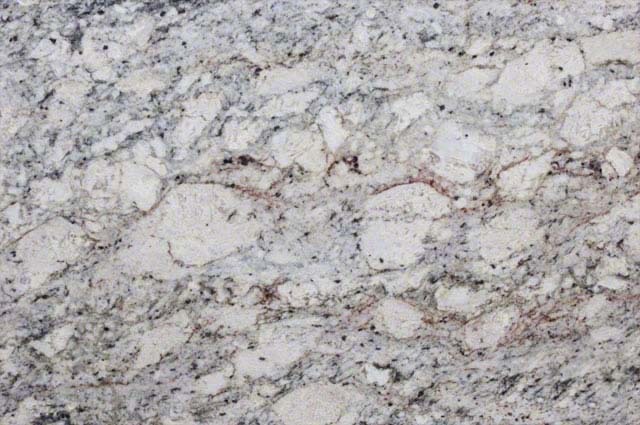 Large ivory and alabaster grains give this beautiful stone its dominant coloring, while russet and midnight blue veins add unique appeal. 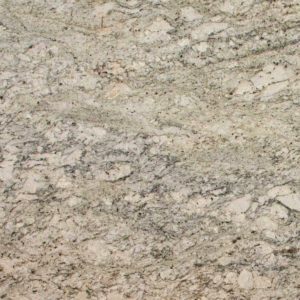 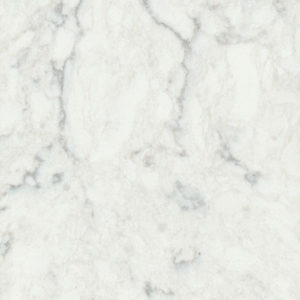 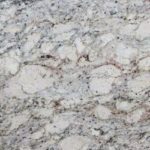 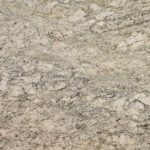 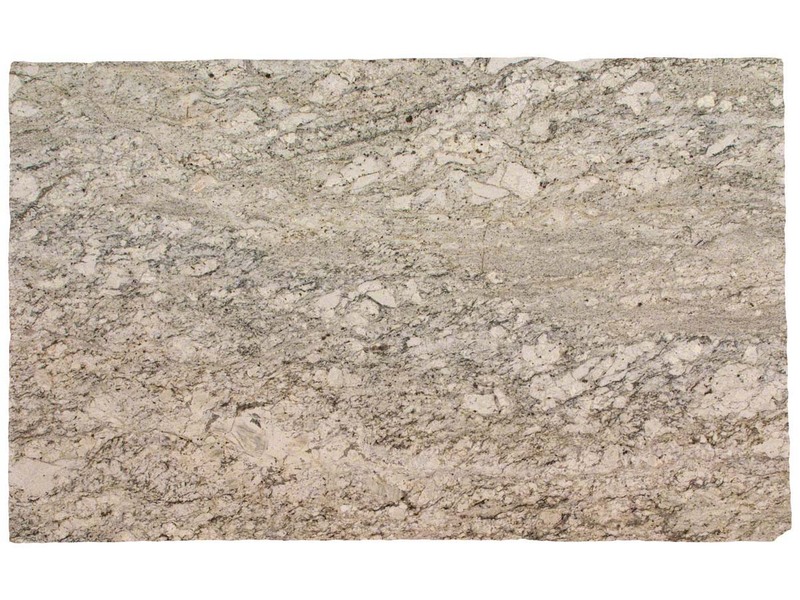 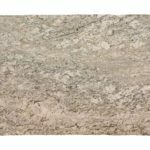 Durable and low maintenance, this natural stone is suitable to create stunning granite countertops, walls and other architectural features.